Jane graduated from Colby College in Maine before moving to Boston and starting a career in sales and marketing. With her husband and 3 boys, she relocated to the Lowcountry in 2003 and has enjoyed living and working in this beautiful community ever since. 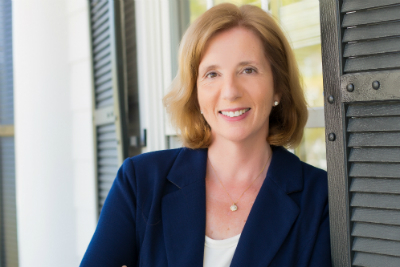 With her Seniors Real Estate Specialist Designation (SRES), Jane has the expertise to help the 55plus community relocate and/or retire to the Charleston area. After helping her own parents move from their family home, join a new community and navigate medical issues, Jane knew she wanted to work with other older adults and retiring seniors to help them start this exciting new chapter in their lives.